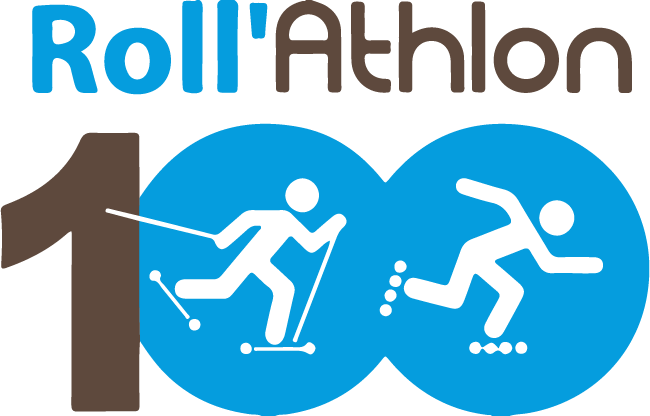 Rollathlon 100 – Tentez l'aventure ! Change 1: a very nice pedestrians & bike bridge is being build close to km40. We cannot use some part of the cycling road there. The standard road will then be used resulting in a 2km shortcut. Change 2: for those who are used to Roll’Athlon100 we will take a brand new cycling path instead of standard road at km68, which road quality was not very good. The Village and the award ceremony will thus be transfered to Corbonod as well. The welcoming desk of saturday, late registrations, bib pick, the pasta-party and sunday morning breakfast will be maintained in Seyssel. You will be able to drop a bag in Seyssel before the start and it will be transfered to the finish place. A shuttle system will be implemented to take you back to Seyssel after your arrival. June 2d: some great news for this 8th edition! Indeed, the 53km tour disappears. 2 new distances and new registration formulas will make adventire very opened. Along a 37km distance, this race will be open to over 16 skaters. Young competitors will find a way to struggle for an official ranking. For unexperienced skaters, it will be an opportunity to race on a more traditional distance. Recreational skaters may choose between 3 distances. For sure, the mythical 103km will still be here as the reference distance for experienced skaters. Those who will be willing to make it a bit shorter may choose the 67km distance. The arrival will be at the same place as the rollerskis. And finally, join the 37km recreational tour, with a finish in the Yenne village. Notice that skateboards may choose between 37 and 67km. Also, rollerskis may take part to the 37km distance. More details within a few weeks, and openning registration on february 1st. He was there to discover. They were there to win. Mister Ewen Fernandez marked this edition. 2h43:59 to skate 103km. Almost 38km/h on average, breaking away with 3 skaters at km1, then 2 with his teammate Guillaume De Mallevoue at km23 and finally on his own in the last 20km. Well done Ewen! Congratulations to Clément Mailler as well, who exæquo with his friend Sam Régé-Gianasso, has won his 3d victory in the Rollerski race. No wind, no heavy heat. An ideal weather for a record and an incredible day of skate & happiness! Right aside the champions, many where there. Not all have won, but they experienced their own way an amazing rolling adventure. With skates, rollerskis and for the first time skateboards, each of them were here to reach it’s limits, and be the first actors of an exceptionnal event. An event carried out by volunteers, themselves champions in their welcoming behavior for any but all athletes, whoever they are. An event that stands thanks to its faithful & strong sponsors, who make Roll’Athlon100 possible. You will be able to register until 1 hour before the start: register at the Roll’Athlon100 desk between 17.00 and 22.00 on saturday 2, and between 5.30 and 6.30 on sunday 3. 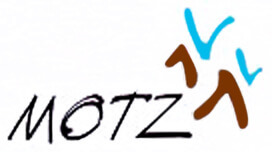 Registration fees : +10€ for 53km (32€) and 67km (52€) distances, standard fee for 103km distance (62€ for racers, 32€ for untimed skaters). 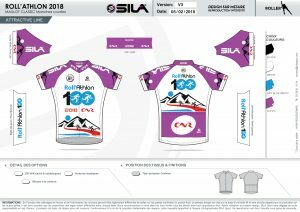 Here is the 2018 Roll’Athlon100 jersey. Many thanks to our partner SILA for its design & production. This jersey will be offered to all “Racers” : 103km Roller and 67km Rollerski. For all others, you may buy it at the Roll’Athlon100 village for 25€. To complete your collection or start one! For those whom time checkpoints may frighten, we will once again set up the Gruppetto: athletes who may be out of time on the first checkpoints (km22 and 35) will be asked to join the Gruppetto and then go on to km53 all together, between 2 bikes. The Gruppetto’s athletes will however not be allowed to go on further than km53 (no more secure staff along the road). Yenne checkpoint (km36) between 9h30 and 9h54. Possible strikes by train unions may disturb train circulation on the Roll’Athlon 100 week-end. 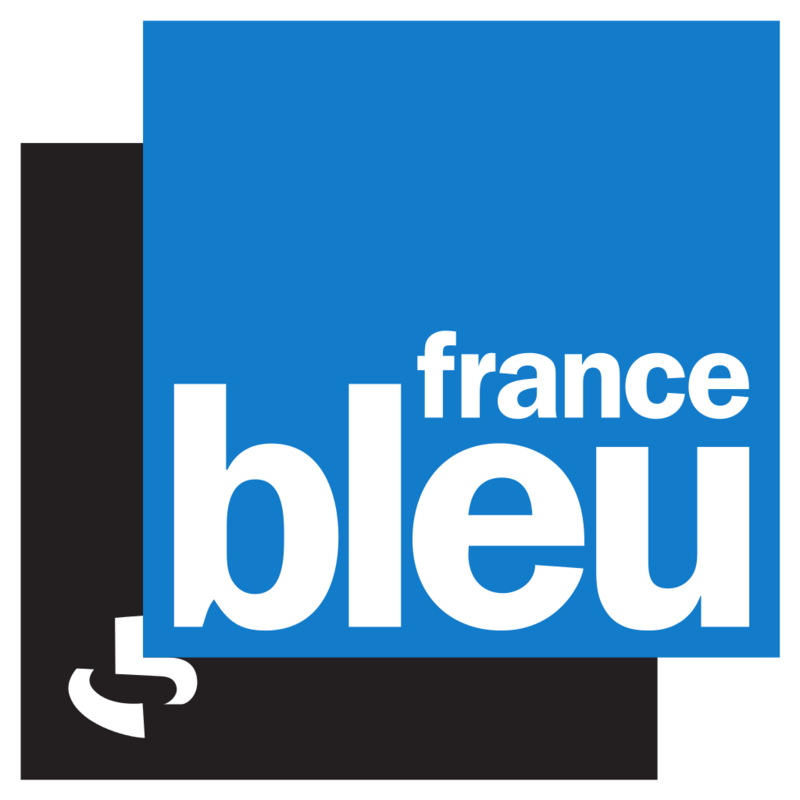 To help you manage this and make everybody share more on this week-end, we have created a car sharing web page on the Auvergne Rhône-Alpes region. Register on the web page, propose your car if you still have room to help others skaters reach the event (and share cost… and more with them). If you are alone or 2 find some room proposed by other skaters.  On sunday june 3d, the 7th edtion of Roll’Athlon will take place in Haut-Rhône. 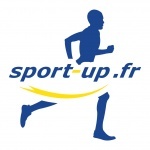 The Roll’Athlon week-end is nothing but and amazing week-end. Rollerskating, Rollerski, speed, countryside, marvelous landscapes, a unique atmosphere… and many kilometers for your wheels! 103km for the most experienced or brave, 53 for those who are just seeking for endurance experiments, and 67 for rollerskis. And as mentionned in the title, a new 53km for skateboards and the fifty/fifty for those who may want to skate the whole 103km with a relay at km53. Get on you wheels! Whatever spirit you have, just skating, racing, meeting friends, or just enjoying the atmoshpere, the Roll’Athlon 100 is the event you should not miss! 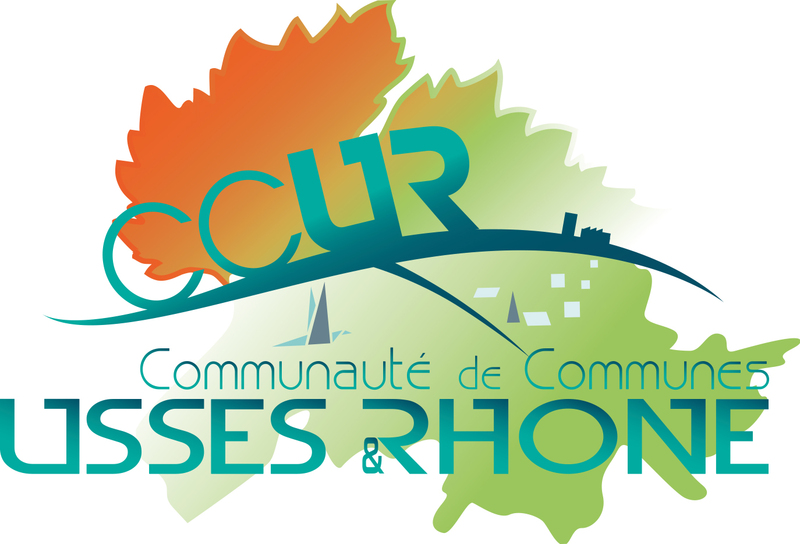 So on june 3d, meet us in the Haut-Rhône region!